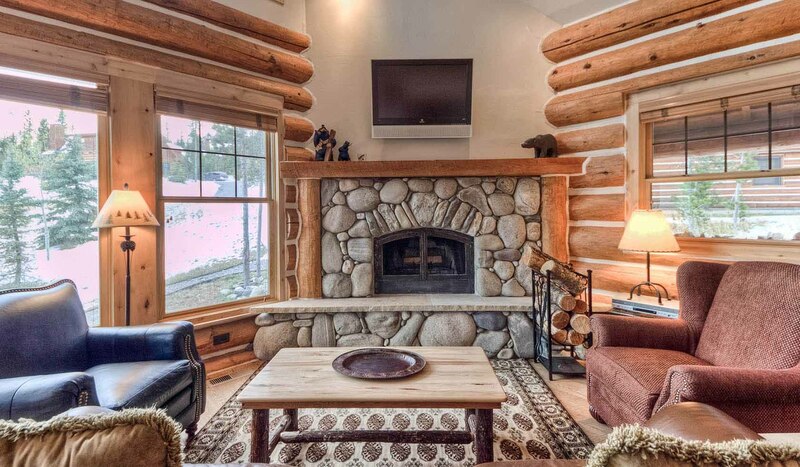 4 Bedrooms, 3 Bathrooms, Occupancy 10, Ski In and Ski Out Access Full log, Montana cabin providing approximately 2,600 square feet of Montana Luxury. Amenities not found in other similar cabins including full ski room with boot dryers and game room. With four bedrooms, and the capacity to comfortably sleep 10 people, this is a wonderful winter or summer retreat for couples and multiple families. Here you are just steps from some of the best skiing in America at Big Sky Resort, giving you access to over 5500 acres of terrain, 24 lifts and 220+ trails. Apres ski the kids will have plenty of space to play outside in the yard and build snow forts!